Hey all! 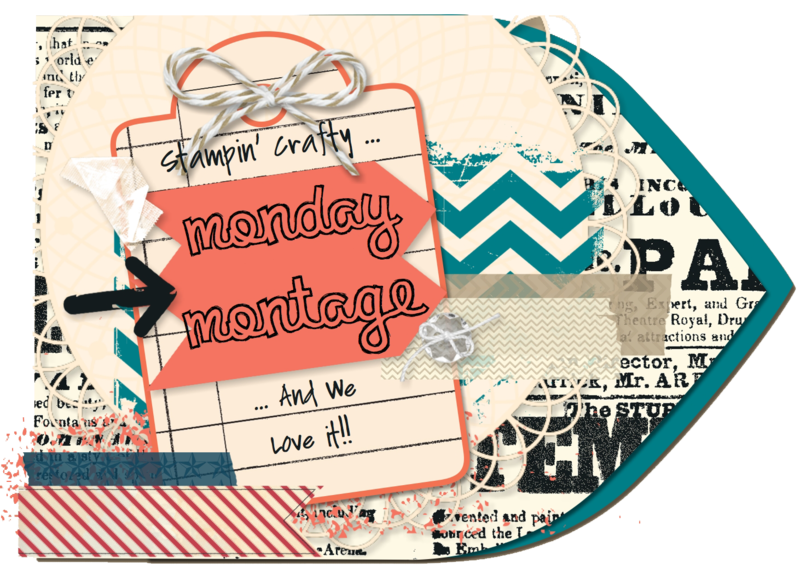 It is time for another Monday Montage Blog Hop! Today, I wanted to share with you one way you can use the awesome card kits for something other than cards. This scrapbook page was made using the Hip Hip Hooray Card Kit, with only a few additions. 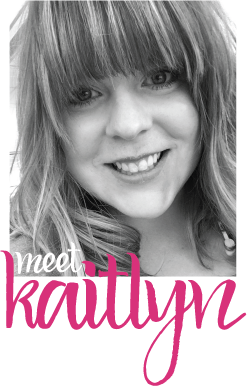 I used a piece of Very Vanilla 12"x12" Card Stock as the base for my page. I then used two of the card pieces from the kit as large mat for my pictures. Just to add a little extra something, I stitched around these pieces. I did a quick little bit of journaling underneath with my Basic Gray Stampin' Write Marker. I then just layered some of the different sticker elements and embellishments from the kit to create focal points. 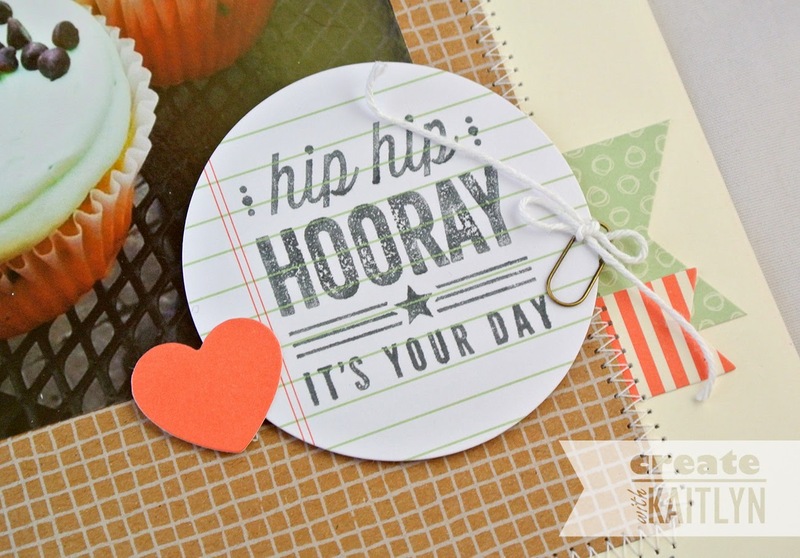 This page is just about celebrating the everyday, so the "Hip Hip Hooray" sentiment was a perfect title. Overall, by using a card kit, this page was super super fast to make (less than an hour). I know that you don't want to miss a single project, so click the "Next" button below to continue the hop! Very clever and very cute! I wouldn't have thought to use this kit on a scrapbook page, but I love what you've done with it! What a fun page! 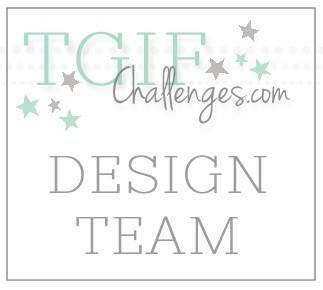 I never would have thought to use this kit for a scrapbook page, but you can bet I will now! Such a cute page! 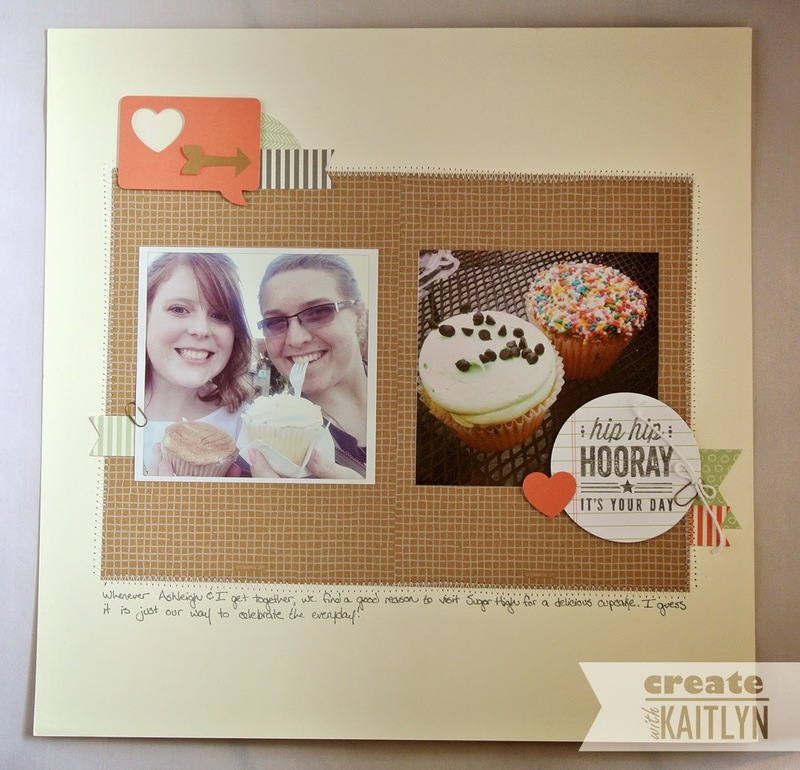 I love how you chose to use the elements from the card kit to create a scrapbook page instead, including the card base. Great idea!